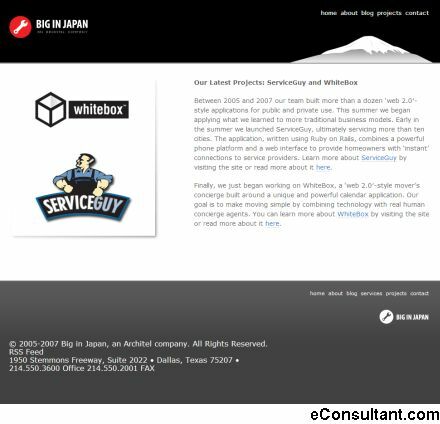 Description : Big In Japan helps them connect to their clients. By combining community experience and cutting edge tools we help make companies big in Japan, big in Jersey, big to anyone who matters to them. Big in Japan operates multiple data center and network operation facilities with personnel in more than six countries around the globe.